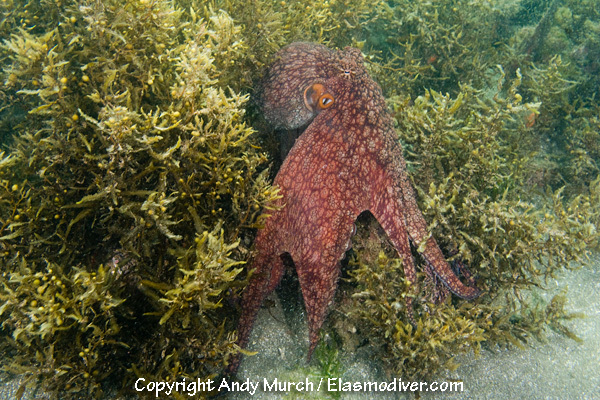 These two spot octopus pictures (Octopus bimaculatus) were taken at Playa El Burro, near the town of Mulege, Baja. 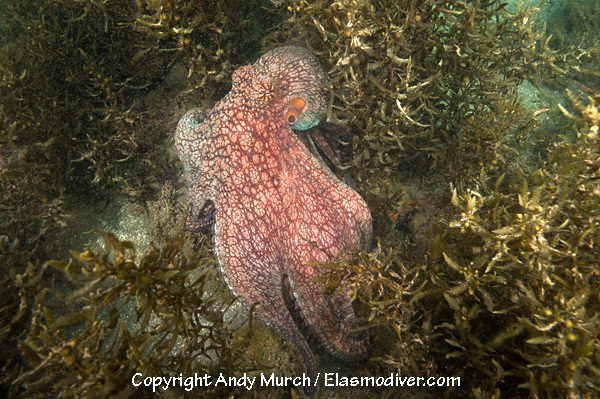 All of the octopus images on elasmodiver.com are copyright protected. 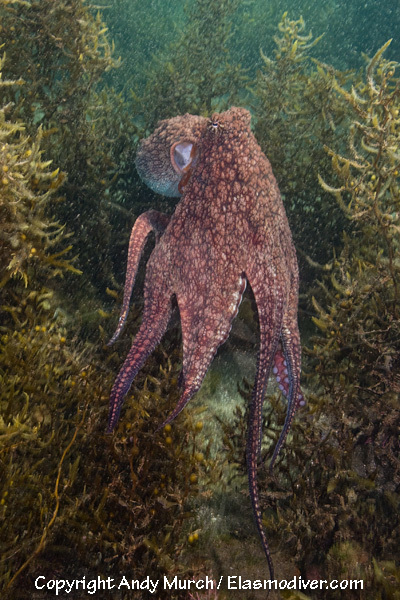 No unauthorized use of these two spot octopus pictures is permitted. Please contact Elasmodiver for further information.